✻ T u m b l e d S T O N E S ✻ STROMATOLITE. 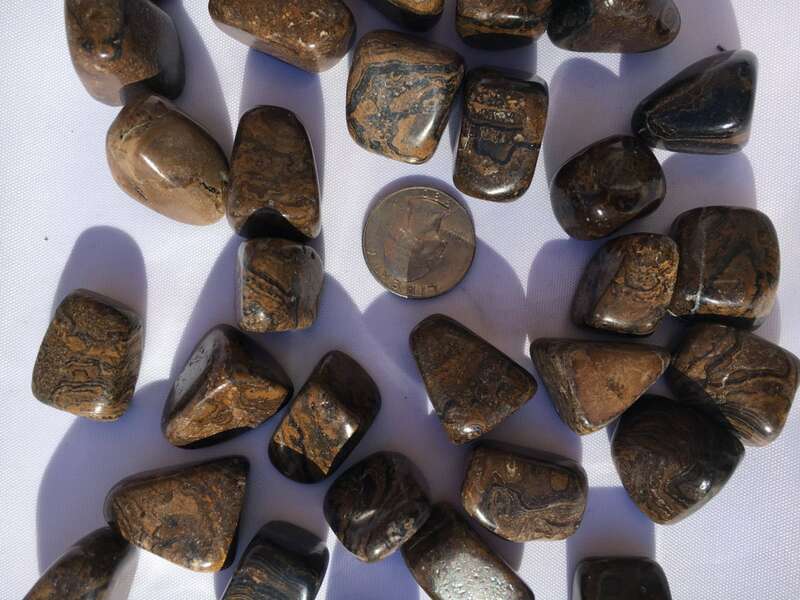 Stromatolite is a stone of transformation, which assists one in healing at an emotional level. Removes blockages within the meridians and the chakras. An excellent meditation aid assisting with past life recall. It teaches the purpose of life on Earth and our part in it. Stromatolites are actually fossils of rock-like buildups of microbial cyanobacteria mats that were responsible for the creation of Earth's atmospheric oxygen. O r i g i n: Australia.